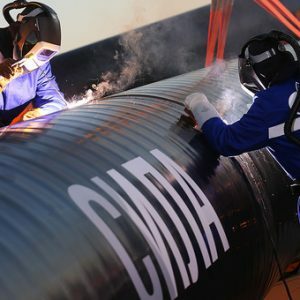 In 2019, PJSC Gazprom will direct 53.17 billion rubles to the implementation of the Nord Stream-2 project, as it follows from the company’s materials. 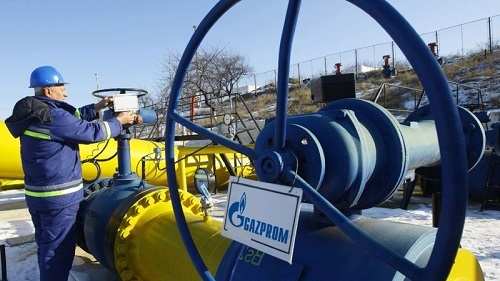 On the whole, Gazprom’s investment program amounts to 1.325 trillion rubles. 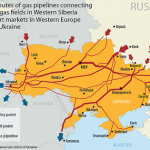 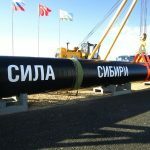 In particular, it is planned to spend 117.1 billion rubles for the construction of the linear part of the Power of Siberia gas pipeline, and 30.4 billion rubles for compressor stations. 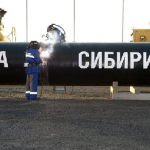 The project Turkish Stream will be invested 26 billion rubles. 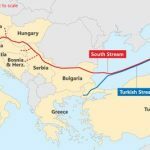 In addition, 58.7 billion rubles will be allocated for the construction, design and operation of a gas pipeline in Serbia.